A viral epidemic has wiped out 99% of the world’s population leaving scientist Heather Morgan to fight off thieves and scrounge for food and shelter near Denver, Colorado. When Heather befriends the young, naïve Jodi, she learns that a biotech company in San Francisco is rumored to have created a vaccine. Together, the women trek by foot to find the lab. After suffering a near-fatal attack, Heather and Jodi find a safe haven on a farm with two young men, Cam and Elliot. Their security is short-lived, however, when irrevocable consequences threaten Heather’s mission. Will Heather be able to overcome loss and tragedy to find the vaccine or will she let sorrow overtake her and turn back? How many lives are worth the risk for a hope that rests in only a rumor? "Heather Morgan, a young scientist, is one of few survivors of a viral epidemic that has swept the world. While scrounging for food on Colorado's Front Range, she hears a rumour about a vaccine that was developed at a lab in San Francisco. Heather decides to find it with the hope that she can make more vaccines, but her dangerous pursuit threatens the lives of those closest to her. How many lives are worth dying for something that might not even exist? The Road Ahead is a dark trek through desolate lands, never a peaceful moment and always hinting at trouble on the horizon." Hali is a mother of two sons, a scientist and a Colorado native. 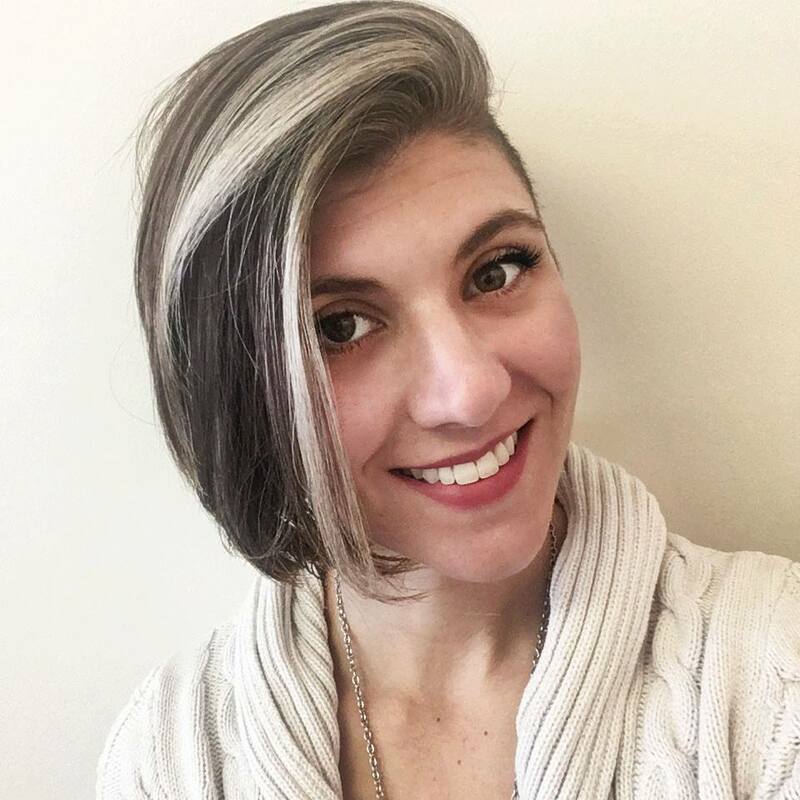 She is passionate about her children and enjoying the outdoors, hiking and backpack as much as possible.Over the past decade, Hali has worked as a Research Scientist primarily studying epidemiology and genetics. Her work has focused on how our genetics play a role in which of us succumbs to certain diseases while others stay healthy. As such, she has often found herself wondering what would really happen if a deadly virus spread across the world. Who would live and who would die? 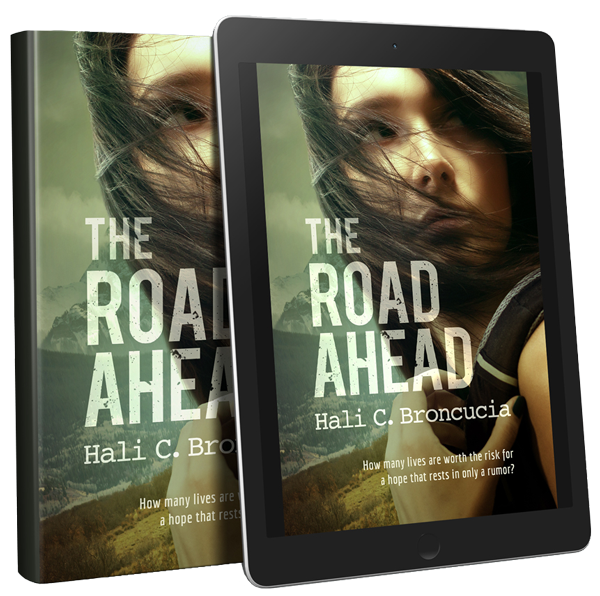 The Road Ahead is her first novel and explores the the universal need to feel that life has meaning and the risks one will take to find it.